The Authority of the Kwara State Polytechnic, Ilorin, invites all candidates who have applied for admission into the Institution for National Diploma (ND) and Higher National Diploma (HND) programmes both Full Time and Part Time in the 2018/2019 academic session to visit the school website for information on Pre-Admission Screening. Candidates must have chosen Kwara State Polytechnic as their first or second choice in the 2018 UTME. Only JAMBITES (i.e ND Full-time Applicants) are expected to create a new profile here. Others are expected to login to their applicant profiles to proceed. 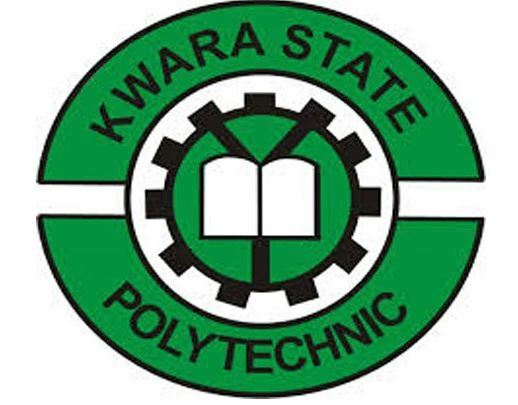 Candidates must have purchased Kwara State Polytechnic National Diploma Part-Time Admission Forms as earlier advertised in The Punch Newspaper of 3rd May, 2018 and the Herald Newspaper of 4th May, 2018. 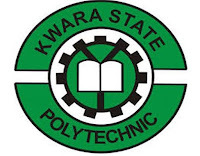 Candidates must have purchased Kwara State Polytechnic Admission Forms as earlier advertised in The Punch Newspaper of 3rd May, 2018 and the Herald Newspaper of 4th May, 2018 and passed with a minimum of Lower Credit grade (with Post ND one year Industrial Attachment) or Pass grade (with Post ND two years Industrial Attachment).